Add TK Maxx to your favourites! Thurmaston - Click&Collect instore now! Nuneaton - Click&Collect instore now! 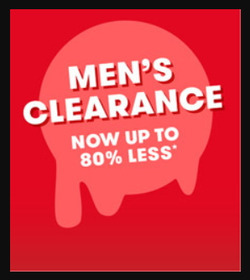 TK Maxx UK is a discounted clothing and homewares store.